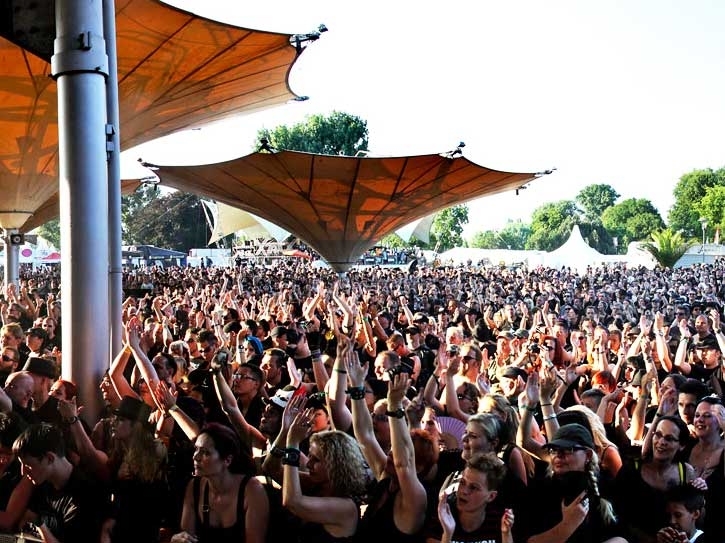 Amphi Festival – Amphi Open Air am Tanzbrunnen which is held in summer every year, hosts thousands of rock festivals’ lovers. 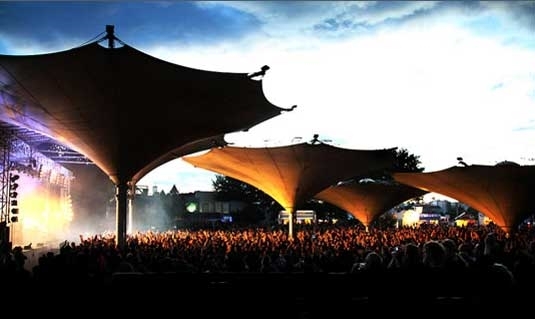 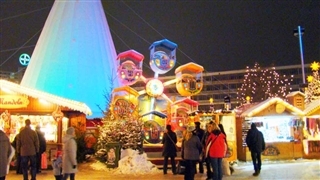 The events are held in open air in the Tanzbrunnen site in Cologne. 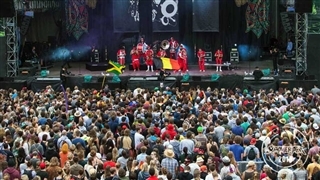 Bands from all over the world participate in the festival. 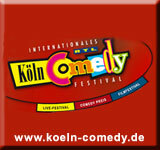 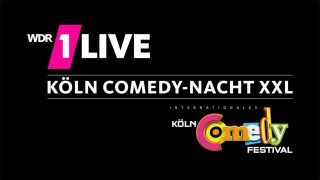 The festival’s program, the line-up, are present in the festival’s website.